Channel catfish are native to North America east of the Rockies from southern Canada, south into northeastern Mexico, and east of the Appalachians with the exception of much of the coastal plain north of Florida. The species has been widely introduced in other areas as far west as California. Today channel catfish range throughout Texas, however, it is believed that the species was not native to the upper Rio Grande and Pecos basins. Channel catfish ranks behind only bass and crappie as the most preferred fish to catch in Texas. Popular with trotliners as well as rod-and-reel anglers, channel cats may be captured on a wide variety of baits including liver, worms, grasshoppers, shrimp, chicken, cheese and stinkbait, among others. Undoubtedly, part of the reason for their popularity is their delicious flavor when cooked. 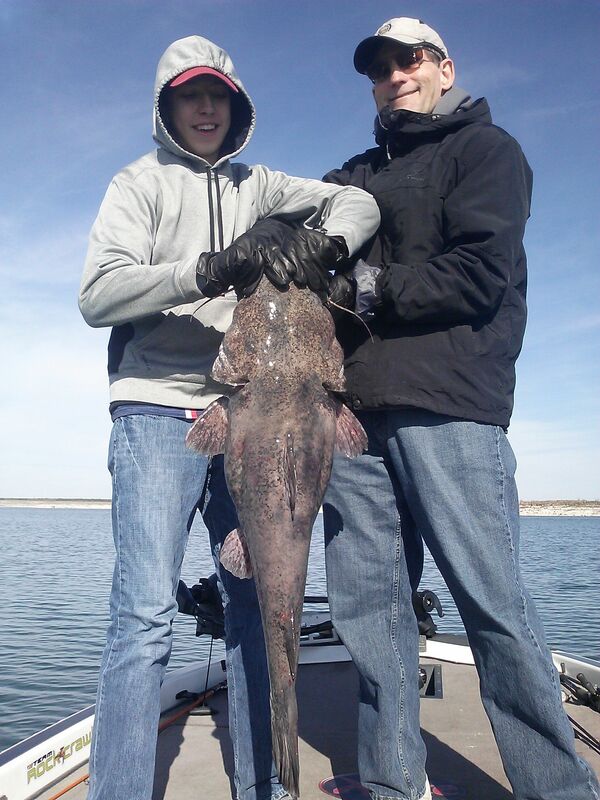 Channel catfish in excess of 36 pounds have been landed in Texas waters. The North American record stands at 58 pounds.